I have been really into Brazilian blogs recently because Brazilian girls have amazing style. I'm planning a trip to Brazil in the next year or so and cannot wait to hit the shops there! 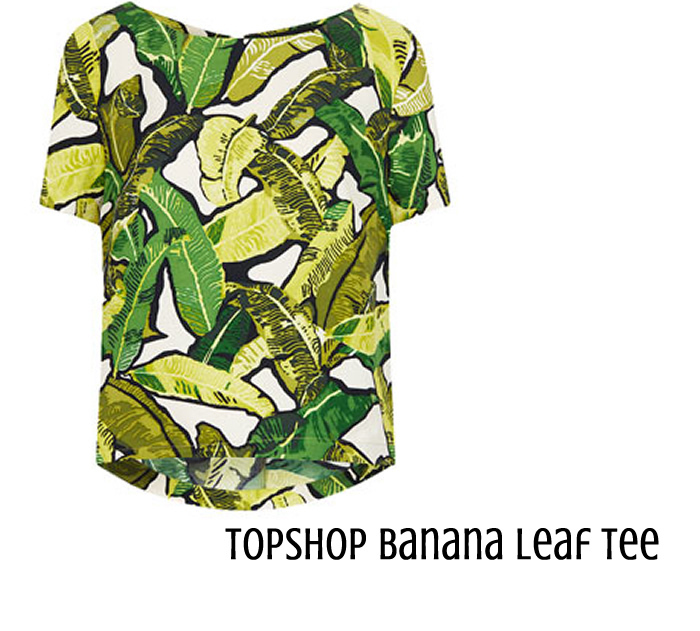 Thanks to my recent style inspiration I'm going to start adding some bright prints into my simple wardrobe and I think this Topshop tee is a perfect addition. You can get the top here. Which bloggers are influencing your style? A blogger that inspires me a lot is Jessica Stein from Tuula vintage, she's minimal with some statement pieces on the mix.